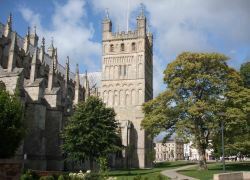 In the heart of Exeter, The City Gate offers modern rooms, free Wi-Fi and a beer garden. 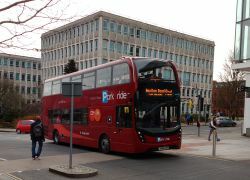 Exeter Central and Exeter St Davids Railway Stations are nearby and the M5 motorway is within easy reach. Each air-conditioned en suite room at The City Gate Hotel features a TV and tea and coffee making facilities. 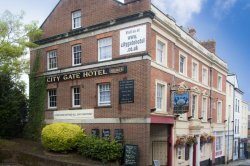 The City Gate Hotel features real ales and a traditional food menu, made using fine local produce. Guests can dine either in the restaurant or in the spacious conservatory. In the warmer months, the garden provides yet more dining space.